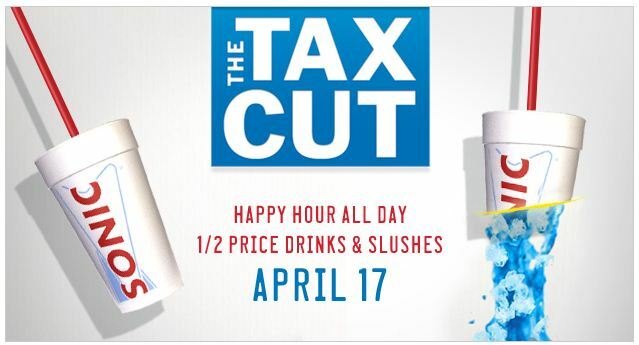 Sonic is celebrating tax day by marking their drinks and slushes down to 50% off all day tomorrow! 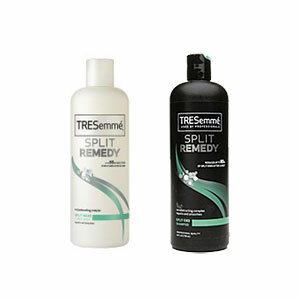 Visit Walmart.com to request a FREE sample of TRESemmé Split Remedy. DiscountMags is offering a subscription to Shape magazine for just $3.50/year (up to three years) when you use promo code 3831.